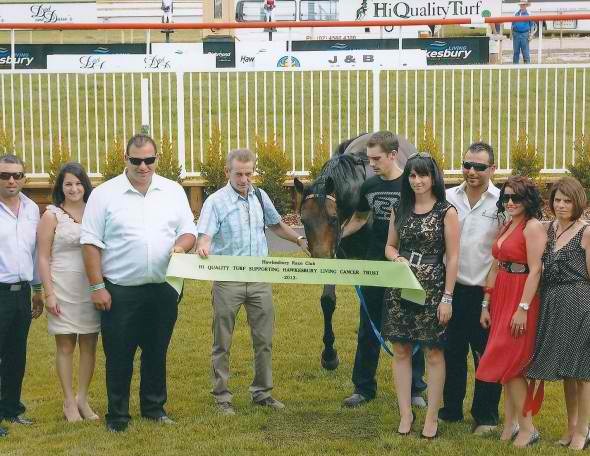 HomeBlogLatest NewsCharity Race Day for the Hawkesbury Living Cancer Trust. Charity Race Day for the Hawkesbury Living Cancer Trust. 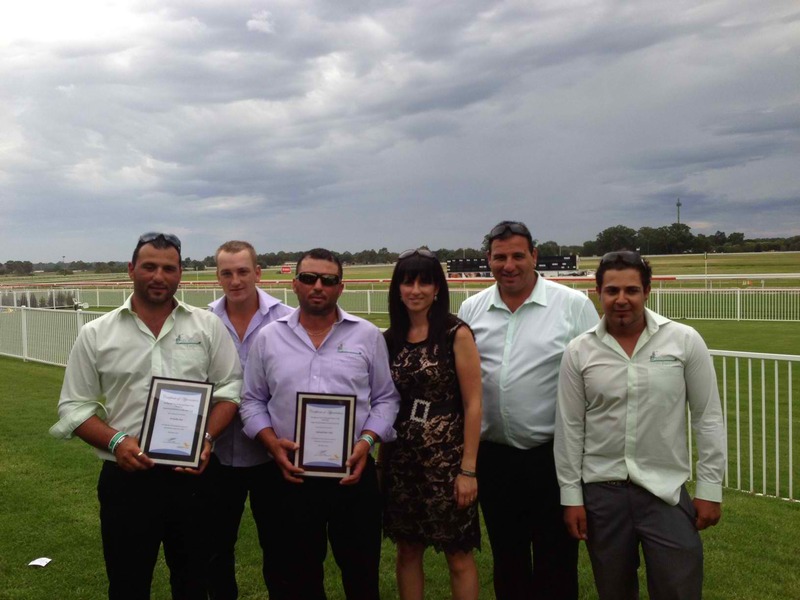 Recently on Thursday the 28th of March Hi Quality Turf was proud to take part in the annual Charity Race day to raise funds for the Hawkesbury Living Cancer Trust. 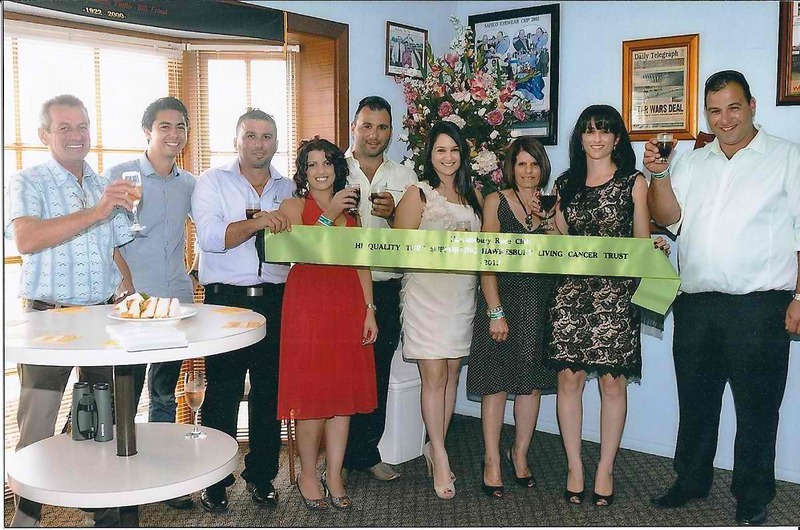 The event was held at the Hawkesbury Race Club in Clarendon. We enjoyed live auctions, silent auctions, guest speakers and raffles throughout the day. 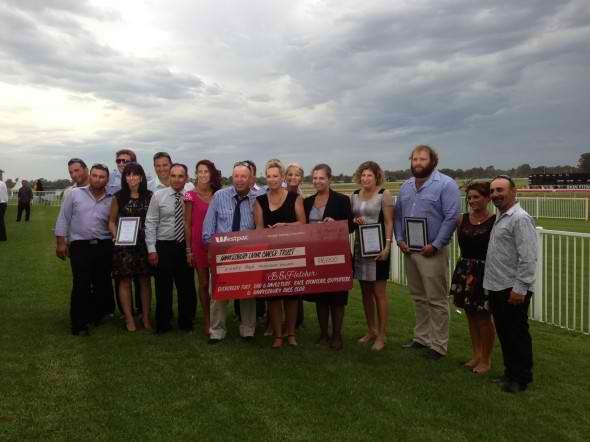 With a number of race sponsors and donations an impressive $84,000 was raised on the day to go toward this great cause. The Hawkesbury Living Cancer Trust aims to establish the Len and Margaret Peel Chemotherapy and Infusion Unit. This unit will be located in the Hawkesbury and will treat patients locally and will avoid the need for unnecessary travel to facilities such as Westmead or Nepean. Hi Quality Turf has been a proud sponsor of this Charity Race day since 2009 and will continue its support for such a vital and important foundation. For more information on the Hawkesbury Living Cancer Trust visit their web site. And to donate click here.